SSKB is a group of businesses servicing strata property. The SSKB Group includes community management in 3 states, utility administration, facility management, banking and business process services. SSKB is a sustainable organisation. It has plans in place to ensure it continues to grow every year, providing its clients with better and better service, and providing the employees with rewarding and enjoyable careers. The growth is measured in both profitability and in size, as measured by company turnover and the number of clients. The leadership of SSKB includes a Board, an executive, and a senior management team (SMT). The role of the Board is to see that SSKB achieves its goals and grows. The Board must ensure that each department has in place a plan which will deliver that department growth. Once the plan is in place, the role of the Board is to ensure the department is executing according to the actions identified in the plan. Execution is determined by actions taken and meeting KPIs. The Board makes sure people have the resources they need and then holds them accountable. The executive and the SMT are involved on a daily basis implementing the plans, leading the teams, and monitoring performance. The growth will be achieved by having in place teams of capable people. SSKB must be innovative. It is key to the way we do business. I just wanted to take a moment to give you some feedback on Siobhan Beagley who as you know has been the Community Manager for Creekwood Avenue CTS. At the AGM last week I did not nominate to stay on the committee, and as there were not enough nominations from residents, it looks like SSKB have been voted in to act as the committee under a Part 5 so I thought it was an opportune time as I finish on the committee to let you know how fabulous Siobhan has been. It hasn’t been the easiest of projects and we have had some difficult issues and residents and without Siobhan’s dedication, support and professionalism I don’t believe we would have had such positive outcomes. She has been a terrific support for me when I have been overloaded with work and she has taken on the lion’s share of Creekwood. I’m pleased to think that things will be a little easier for her now as she is acting as the committee and will be able to make decisions and action items in a much more time efficient manner. Between Siobhan and the new caretaker (Sylvia) the project and residents are in very good hands. Big thanks to DCT, particularly Kylie and Bernie, for their help to the VIC team last month. 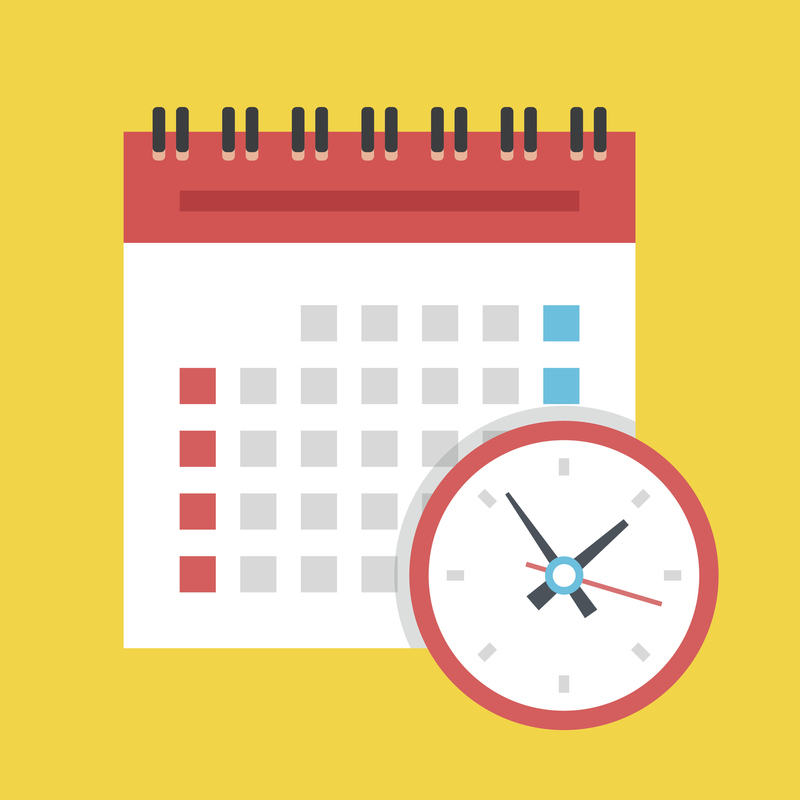 We had a client who left something to the very last minute involving a re-sub, and they helped turn it around in record time, resulting in a super happy client (who is very influential), and one seriously relieved CM/ACM team! 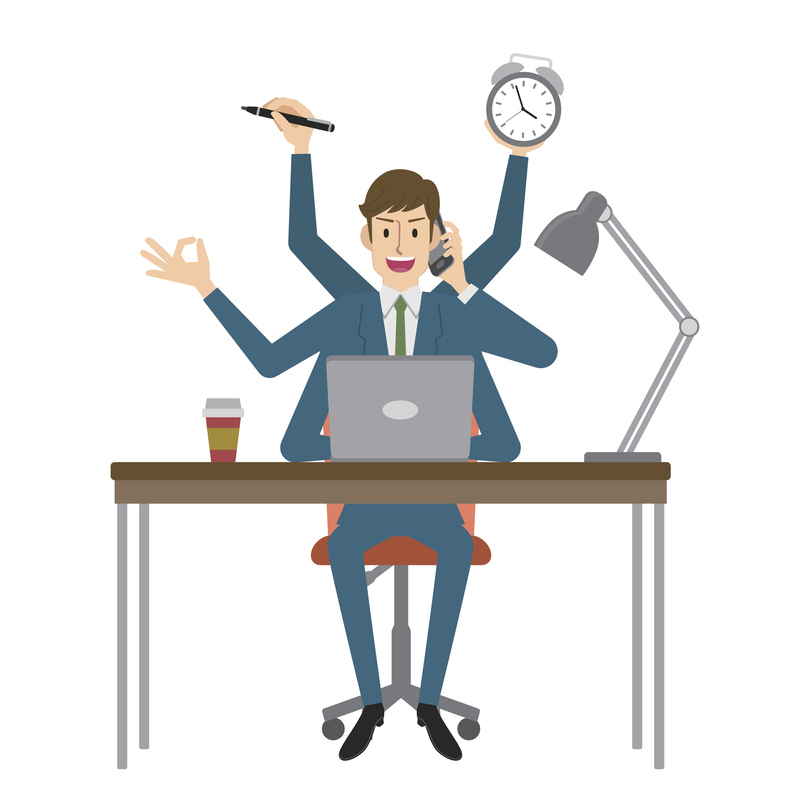 When it all went down, I didn’t know the process, but by picking up the phone and talking to other team members we quickly figured out what needed to be done and who could help! And the DCT team was most appreciative of the thank you cupcakes! 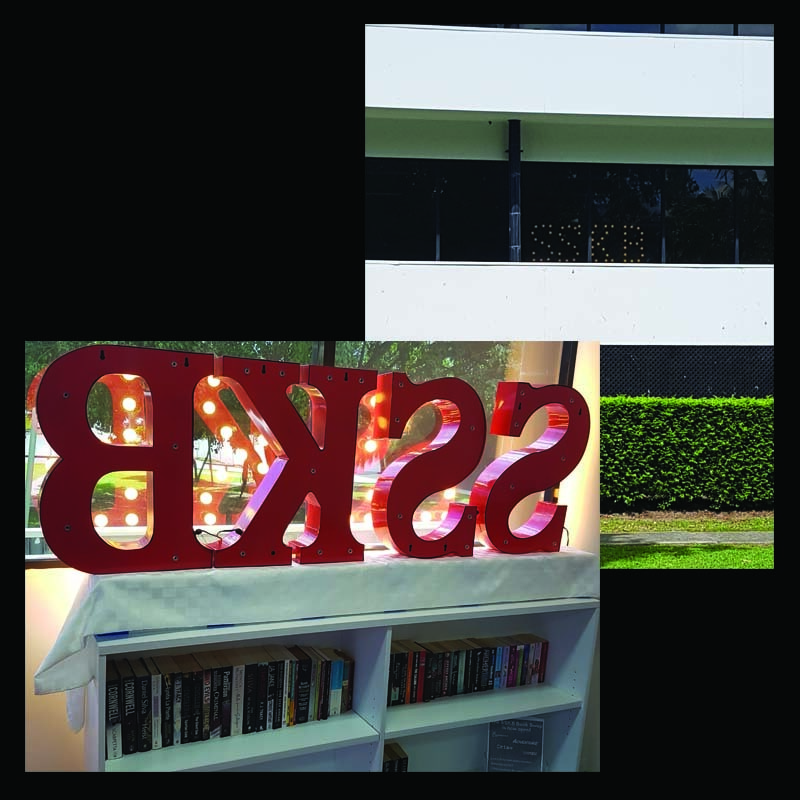 Tim put SSKB up in lights last month when he recommissioned the SSKB signage which had been a long-term fixture at the ground floor of the Gold Coast office. With the smart addition of energy efficient LED specialty lights, and a strategic position overlooking the park behind the building, this sign of the times is positioned to catch some attention! It’s a delicious feeling, as Amelia Dechphant discovered last month when a delighted client sent a bouquet of Ferrero Roche chocolates and a bottle of champagne. On Friday, March 16, SSKB’s Community Managers and Assistant Community Managers gathered for a day long event in Brisbane. One of the highlights of the day was a keynote speech from Guest speaker Andy Fells, coach and facilitator specialising in leadership, culture and change management. 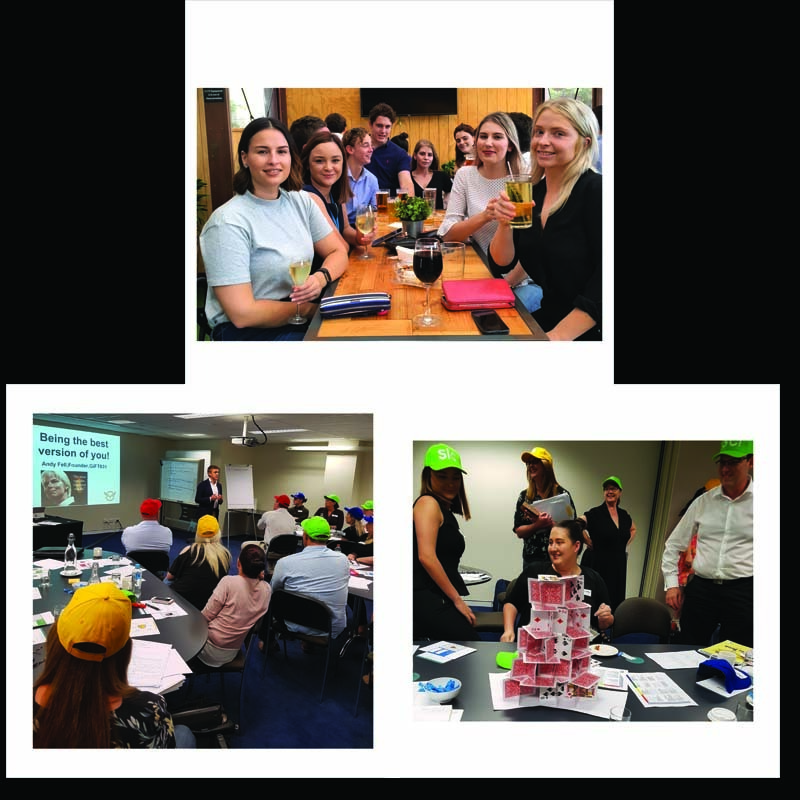 The team wore nifty coloured caps related to their DISC personality profile type, participated in team building exercises including some very interesting interpretations of a house of cards. The big challenging event of the day was a role play of a large building AGM facilitated by Charlotte and Monique. The workshop highlighted some key training opportunities. The next big training event will be the SSKB Conference Day on July 13 ahead of the gala ball. L&D Manager Lis already has big plans for this event. There is a scam predominately attacking lawyers that started late last year and is still going. The scam send an email with a dropbox link, or another link, that asks you to download the files. When the user clicks to download, they are asked for their email username and password, or simply download a virus to the system. A lot of legal firms are falling for this. 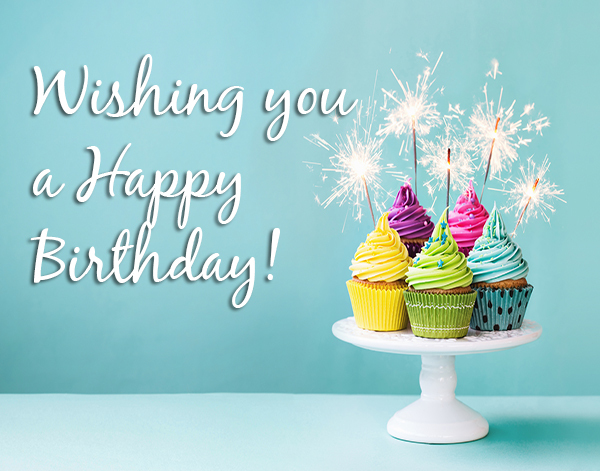 If you get an email from a legal firm, that states there are documents for you to download, or to click on the link. It will be this said scam. No email will ever ask for your username or password. If you think you may have done this, please let Adam (it@sskb.com.au) know immediately. Like many organisations and companies, SSKB has a style guide to ensure clear understanding and prevent miscommunication. 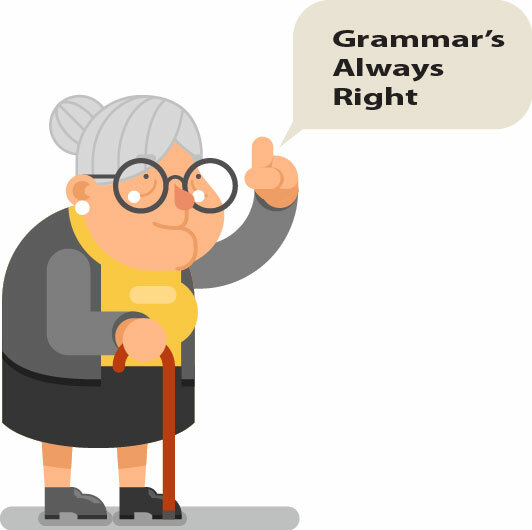 This is the sixth in a series of articles on grammar and effective communication. Abbreviation – it’s a big word that means a shortened word or phrase. A few letters can convey a big meaning, but sometimes it’s not always obvious why we use the letters we do. 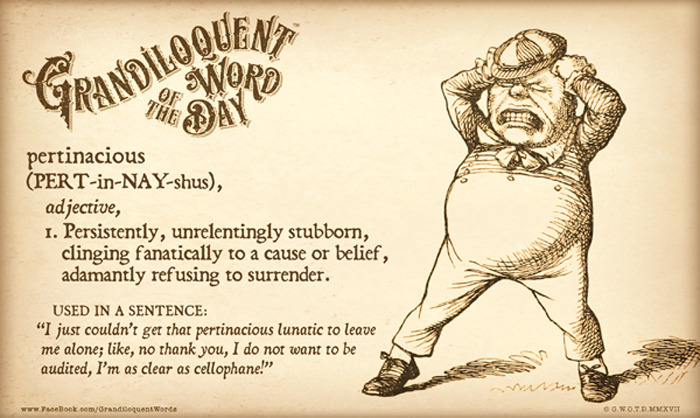 The answer to that lies with the Romans and the remains of Latin that you’re likely to use almost every day. According to the Macquarie Dictionary, (considered Australia’s definitive authority on spelling and grammar), not every abbreviation needs a full stop. For example: Ave (for avenue), Dr (for doctor), km/h (kilometres per hour). 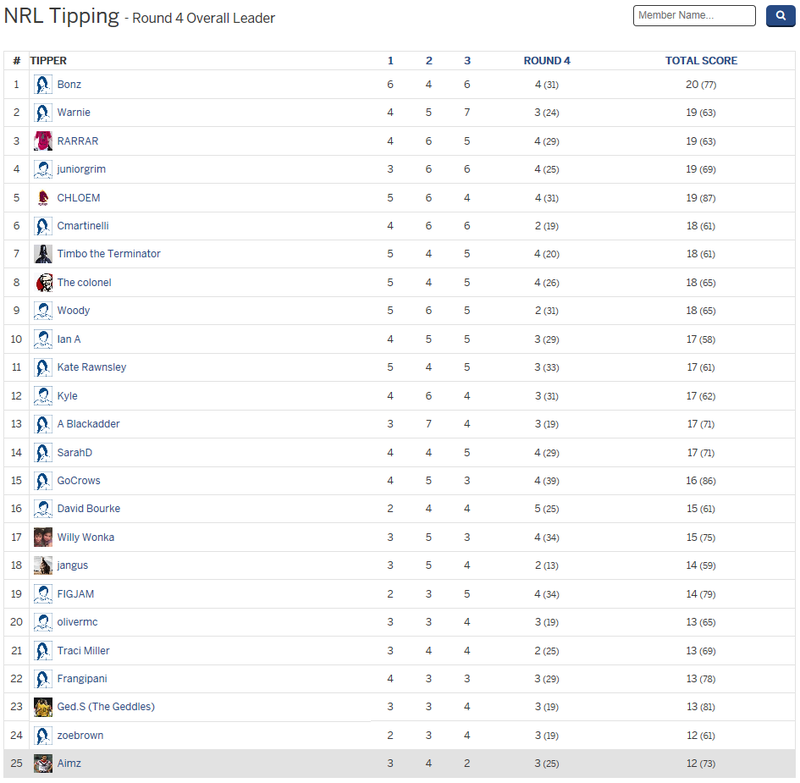 It’s been a torrid first month of tipping in the SSKB league and it looks as though the ladies reign supreme by taking five of the top six spots. But still, this is a game of four quarters (or six months as the case may be), so we’re in for a long season yet. Pick the margin for game 1 of each round – don’t forget this part! Two blokes from Townsville died and instead of Heaven they went to Hell. In hell, the Devil himself wanted the two blokes to suffer, so he turned the temperature hotter than normal. Later, the devil went to check on them and found they weren’t worried by the heat. So the devil went off and thought to himself, “I can’t have these two blokes not suffering”,so he turned the heat up more and went and checked on them again,only to find them not fazed at all. The devil was filthy that they weren’t suffering by now and thought, “If I turn the temperature to freezing these Townsville blokes won’t be used to the cold”. So once Hell was freezing the devil went to check on the 2 blokes,only to find them jumping,cheering and cooing out loud. The devil asked why they were cheering when it is so cold and they were used to the heat.